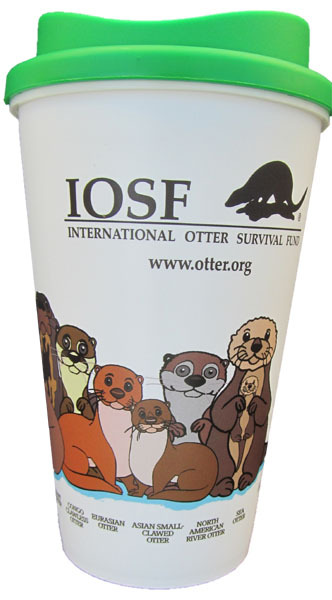 Disposable coffee cups are having a major impact on the world so get your ottery cup now and help save the planet and otters at the same time! Looking for a present? You will find something for everyone at The Ottershop. 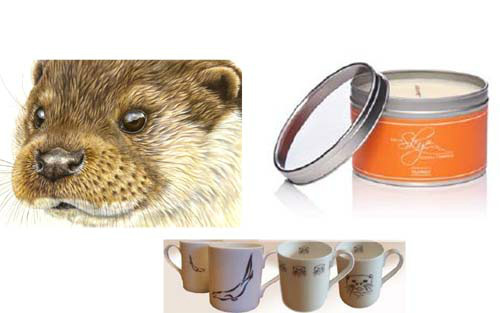 We have beautiful pictures, scented candles, mugs and loads more. 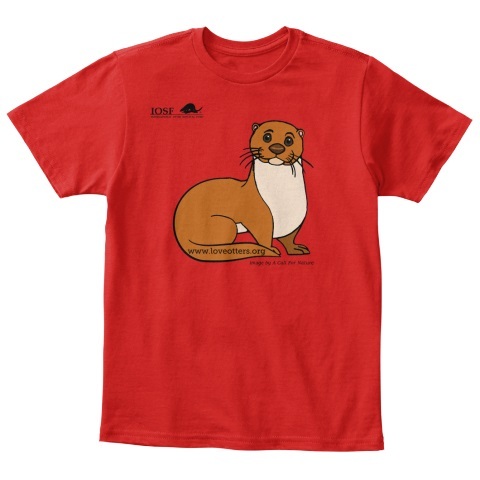 Get yourself IOSF's Otter Children's Tshirt. 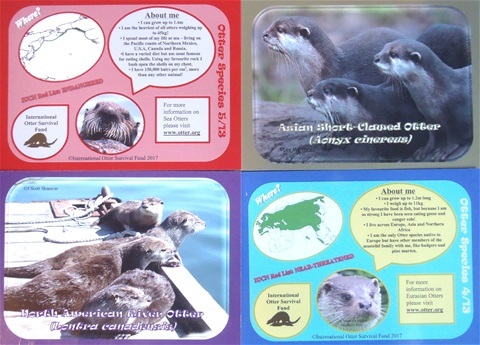 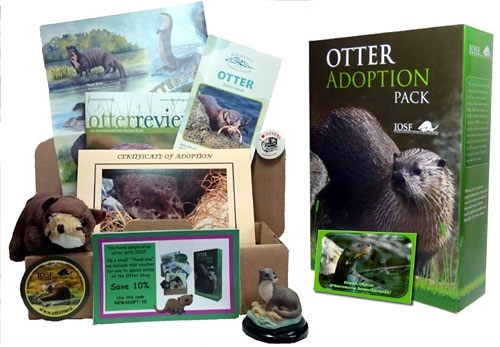 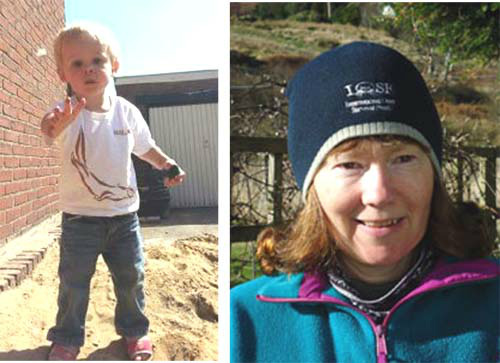 Whether it is for yourself or as a pressie for someone you love you can adopt an otter.